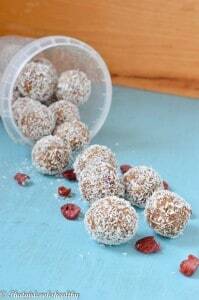 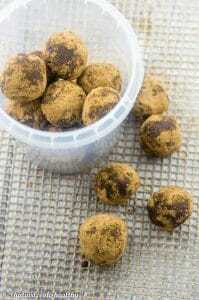 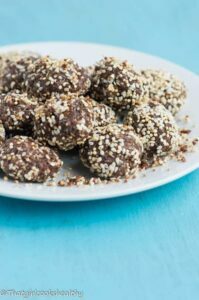 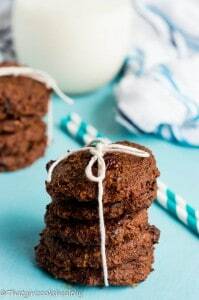 Chocolate protein balls – are a great for individual who are seeking energy snacks that are high in protein and paleo friendly too. 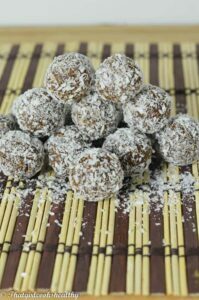 I’m sure at some point while purchasing your groceries, you’ve probably seen different variations of these bitesize chocolate protein ball treats. 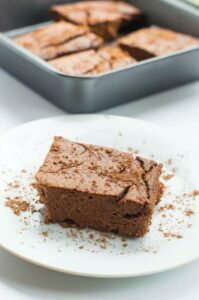 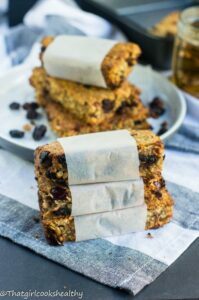 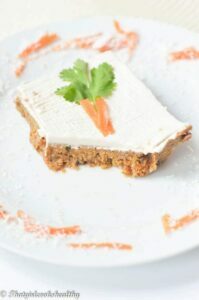 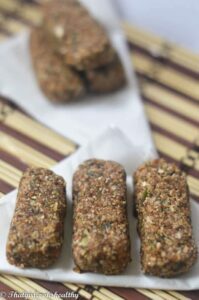 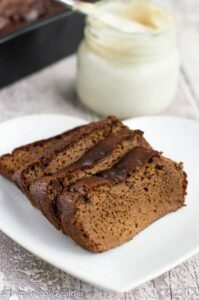 These protein bites were once confined to the health stores only….